Using our connections with leading experts, advisers and family business leaders, we have created a panel of people who are happy to share their insights on topics that we ask them about. If you would like to join the panel please do not hesitate to contact us and if you have a question that we can ask the panel we would love to hear from you. 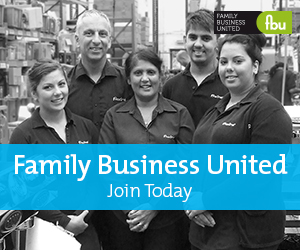 Do you think family business owners prepare sufficiently for life outside of the family firm? Do you think some sectors of the economy are more suited to the survival of family firms? Do you think a family office has more likelihood of success when a trading family firm still exists? Is succession planning the biggest challenge facing the family business? Do you think family businesses make sure their values are aligned with their business practices? Is the family constitution an essential part of family business governance?